Hulk needs a haircut! 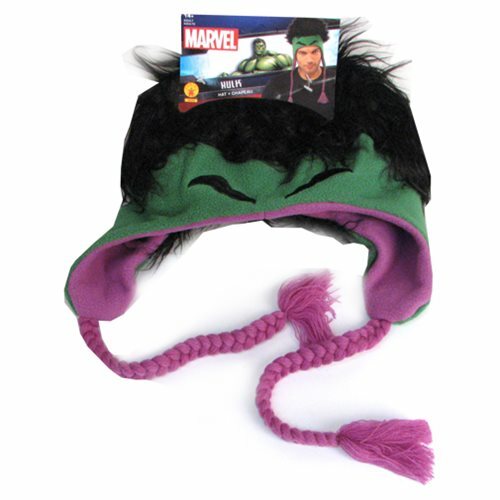 Based on the Avengers: Age of Ultron movie, the adult Hulk Fleece Laplander Hat from Rubie's just might give you super-strength. Then again, maybe not. It will keep your head warm, however! Ages 14 and up.